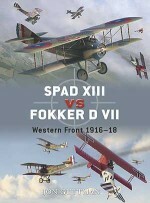 The appearance in July 1915 of the Fokker E I heralded a reign of terror over the Western Front that the Allies called the ‘Fokker Scourge'. 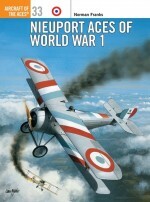 The French Nieuport 11 was one type desperately thrown into action to counter the Fokkers. 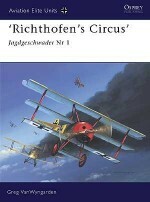 The swirling dogfights between this fighter - and its more powerful but more unwieldy stablemate, the Nieuport 16 - and a succession of improved Fokkers, the E II, E III and E IV, came to symbolise air combat in World War I. 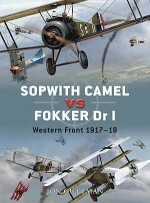 This book gives a detailed look at the developmental history of the fighters, contrasting the interrupter gear-equipped Fokker with the more improvised solution incorporated in the Nieuport - a machine gun fitted to the upper wing to avoid the propeller entirely. 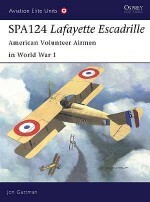 The Germans went on to abandon the monoplane in favour of a new and deadly generation of biplane fighters, based on the lessons learned from these vicious engagements and influenced by the success of the French Nieuport. 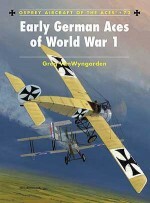 Jon Guttman, a resident of Leesburg, Virginia, is currently research editor for Weider History Publications. 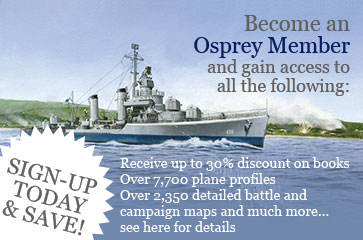 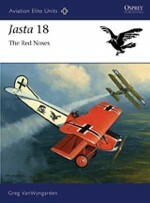 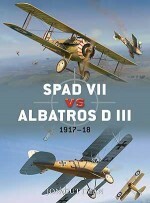 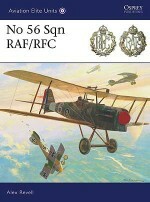 Specializing in World War I aviation, he has written many titles for Osprey including the popular Aircraft of the Aces 66: Balloon-Busting Aces of World War I.